 Everything you need to get involved and learn about healthy eating. 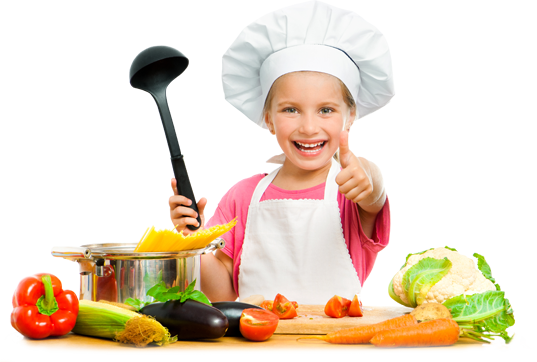 Handy hints to help your family eat healthily. 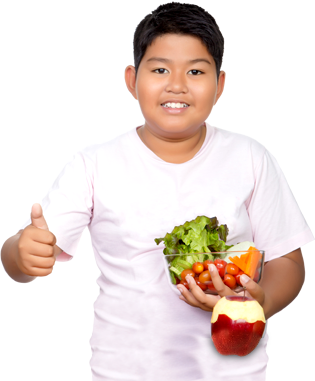 Find out more about the healthy eating lesson plans and resources. 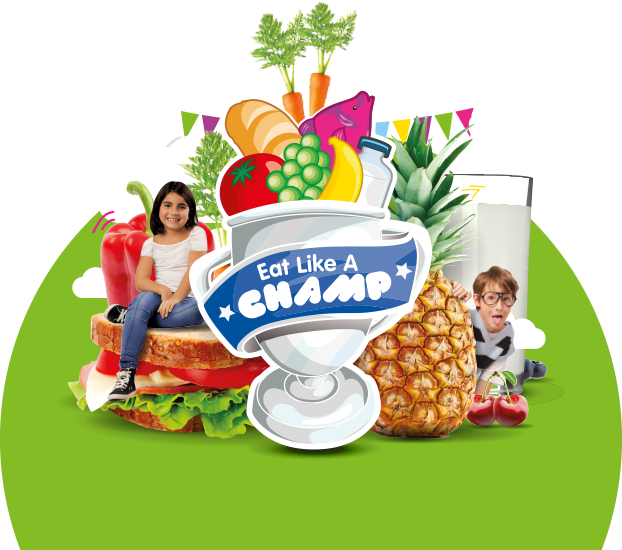 Discover everything you need to know about Eat Like A Champ.